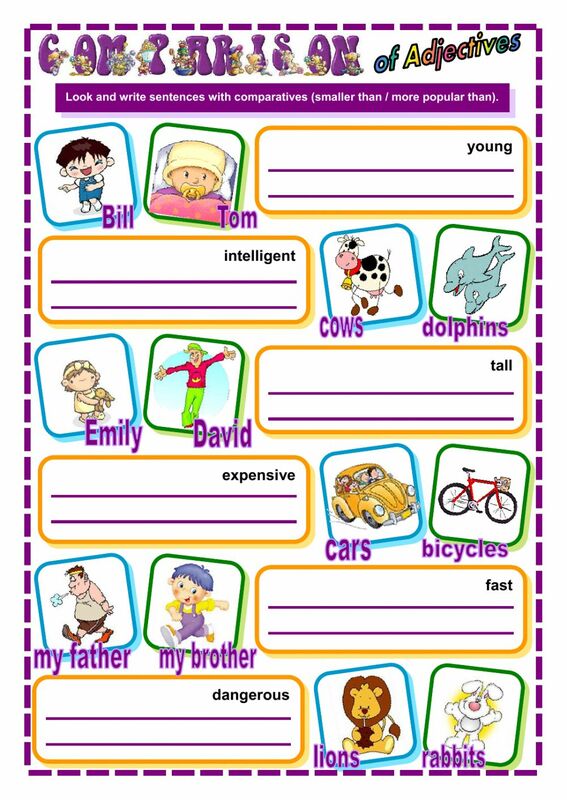 An easy worksheet for practising the comparative form of short and long adjectives. Thanks a lot for shring. gret worksheet!